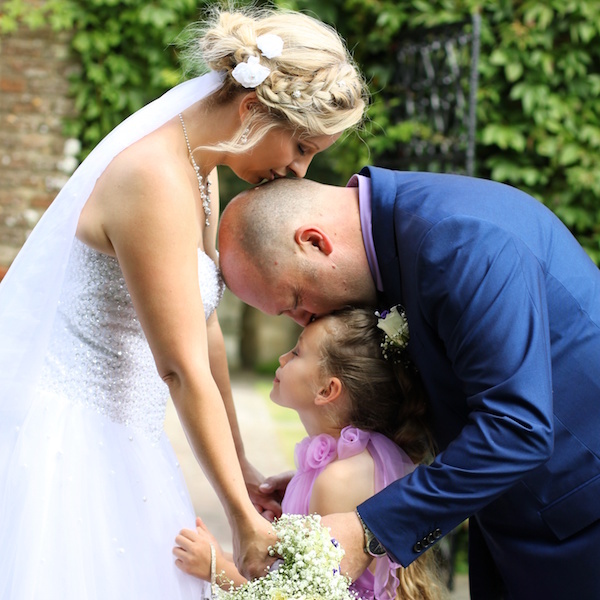 Zuzu Valla Photography has been based in Ashford, Kent since 2012. Her photography is gorgeous, quirky and original – and it’s no surprise that she won Best Photographer in Kent in the 2017 awards. She photographs women beautifully and loves to meet people and capture unique moments. 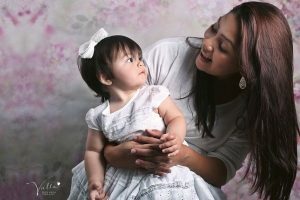 Whether you are planning a special day, such as a wedding, family party or just wish to treat yourself with a photoshoot, Zuzu will be more than happy to help you. Whether it’s you on your own, or together with your partner, whole family or just your children, outside or in the studio – you choose. 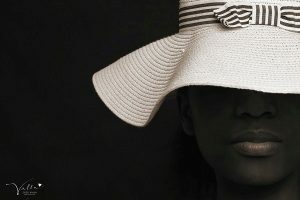 Zuzu’s experience in portraits, fashion, advertising and lifestyle photography combines into a unique method that creates perfect photographs for you and your loved ones. Her work has been published in magazines and websites such as Kent Bride Magazine, Bride Magazine, Dodho Magazine, Vogue Italia, Digital Photographer and more. Zuzu’s motto is: ‘Because words are not enough’ that’s why she loves to capture the unique moments which will never happen again in a special way and relaxed atmosphere. Are you looking for a perfect present for your husband? A boudoir pre-wedding photo album might be just the thing – woo-hoo! Contact Zuzu for more details at zuzuvalla.com or Zuzu Valla Photography Facebook.